Injuries. Trades. Uncertainties. Vrbata, set to play in his 1,000th NHL game on March 9, at home versus Ottawa, has dealt with it all since he broke into the league in 2001-02. A few days before his milestone, the 35-year-old reflected on an NHL life that he had long hoped – but never assumed – would become a reality. 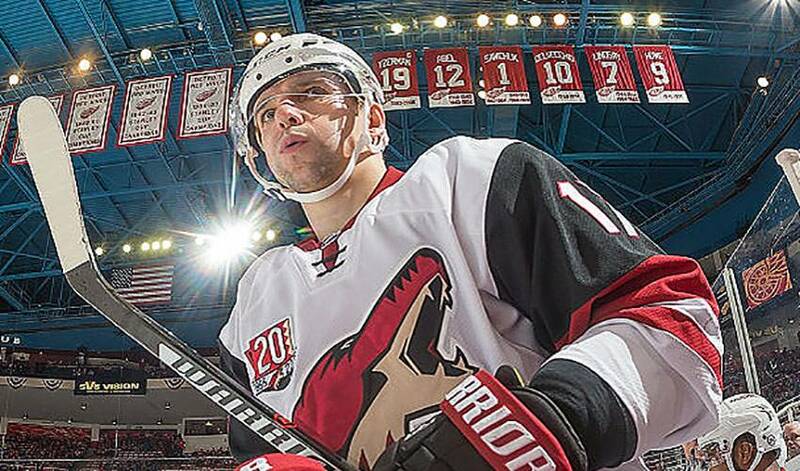 Before and during his time in the NHL, Vrbata has been the beneficiary of endless amounts of advice – from coaches, players and former players – about the game. He was recently reminded of one in particular. Born in Mladá Boleslav, Czech Republic, about 50 kilometres northeast of the country’s capital, Prague, the right-winger played three seasons – two with Hull and one with Shawinigan – in the Quebec Major Junior Hockey League (QMJHL). He knew that playing in the Canadian Hockey League would increase his odds of being noticed by NHL scouts. A 60-point campaign (in 54 games) in 1998-99 caught the attention of the Colorado Avalanche, who selected Vrbata in the seventh round, 212th overall, in the 1999 NHL Entry Draft. He followed up his rookie QMJHL campaign with a 74-point sophomore season and a final year in which he scored 56 goals in 55 games along with 120 points. 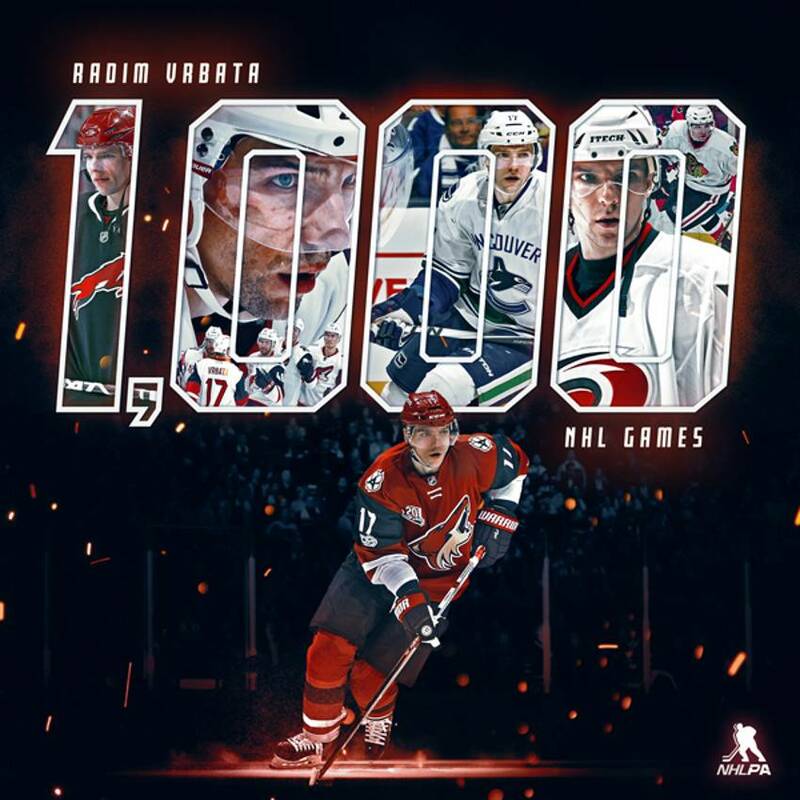 And now, one game shy of becoming the 308th player to skate in 1,000 NHL contests, Vrbata is humbled by the thought of the company he’ll find himself in. Not that he ever anticipated he’d be in such a position.